Upcoming events for Silicon Valley Entrepreneurs & Startups in Palo Alto, CA. 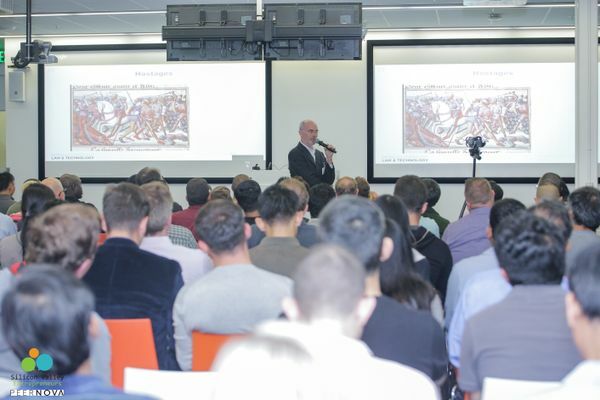 A Meetup group with over 36166 Founders,Entrepreneurs,Investors. 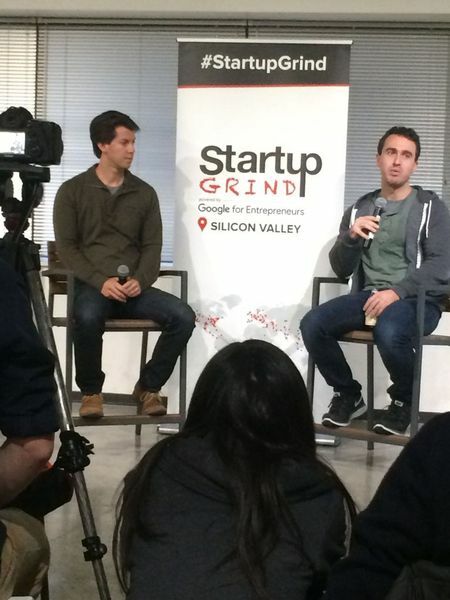 Upcoming events for Startup Grind Silicon Valley in Palo Alto, CA. A Meetup group with over 9297 Entrepreneurs. Upcoming events for Bay Area Entrepreneurs & Startups in Mountain View, CA. A Meetup group with over 7896 entrepreneurs & startup founders.